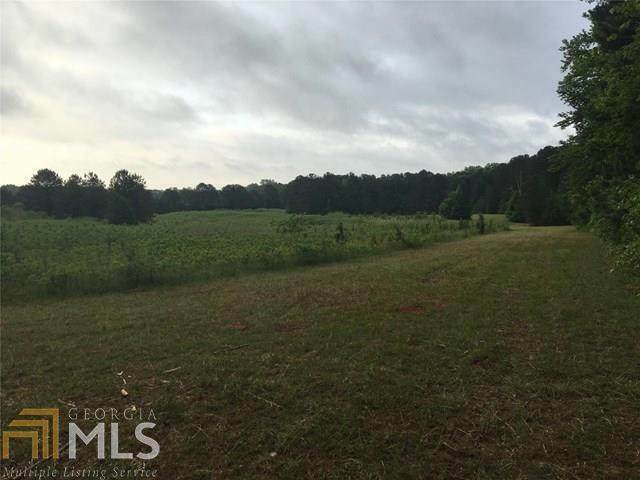 Beautiful 19.8 acre plot of land in the Ola School district of McDonough with over 775 feet of road frontage on Rodgers Rd. 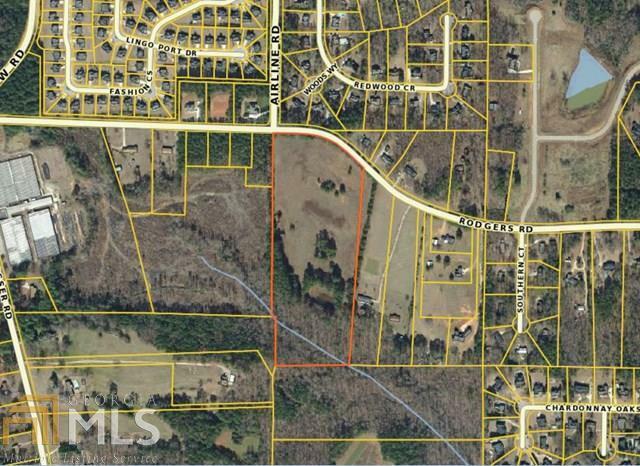 perfect for an absolutely beautiful homesite or possible new construction development. Excellent for a new church. Other plots of land are adjacent for larger development opportunities. Very close to Lake Dow Publix and many restaurants, yet you feel like you are in the country here. Georgia National Golf Course is 4 minutes away. Small pond & creek on property. Partially wooded, partially pasture. Subdividing possibilities. City of McDonough city limits are one property away. Annexing opens further development possibilities. Property is located at corner of Rodgers Rd and Airline Rd. Airline Rd deads end into Rodgers at this property. Listing provided courtesy of Bravo Group Real Estate. © 2019 Georgia Multiple Listing Service, Inc. All rights reserved. Information Deemed Reliable But Not Guaranteed.